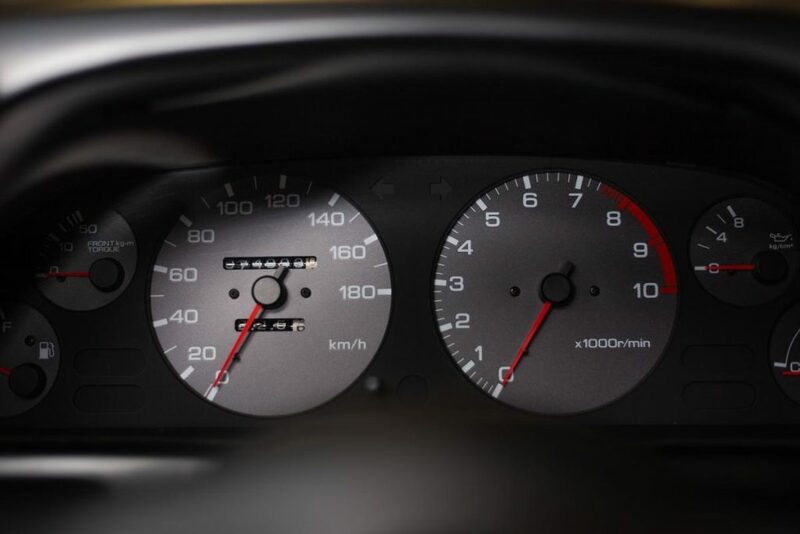 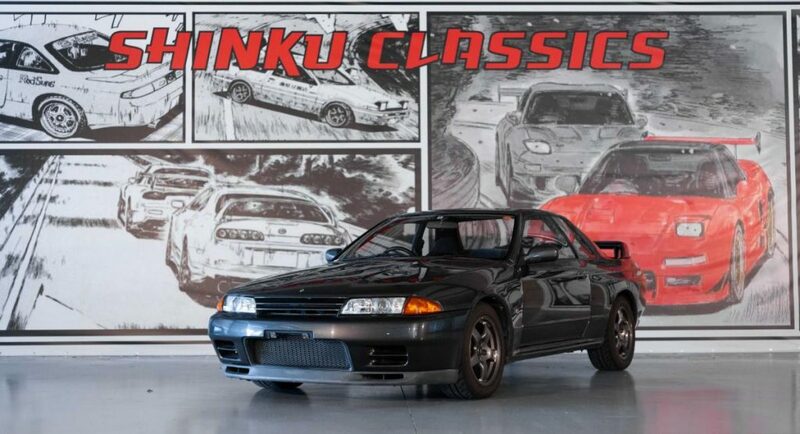 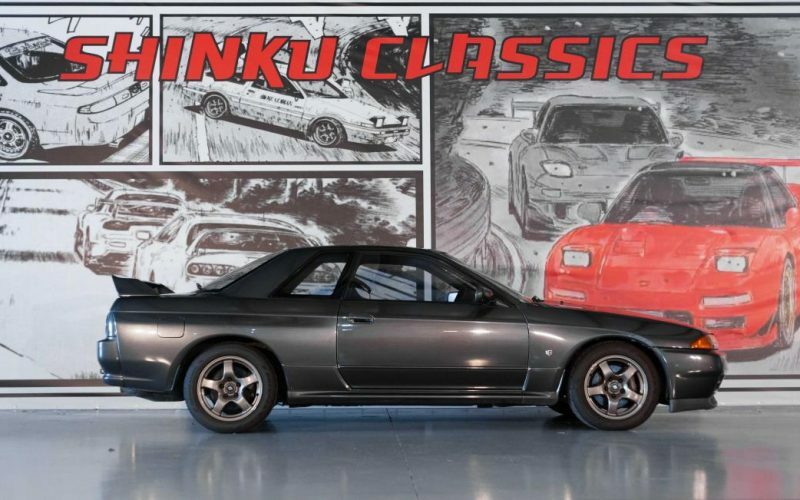 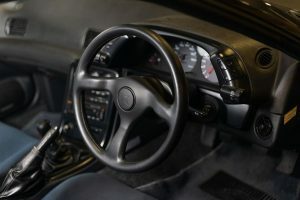 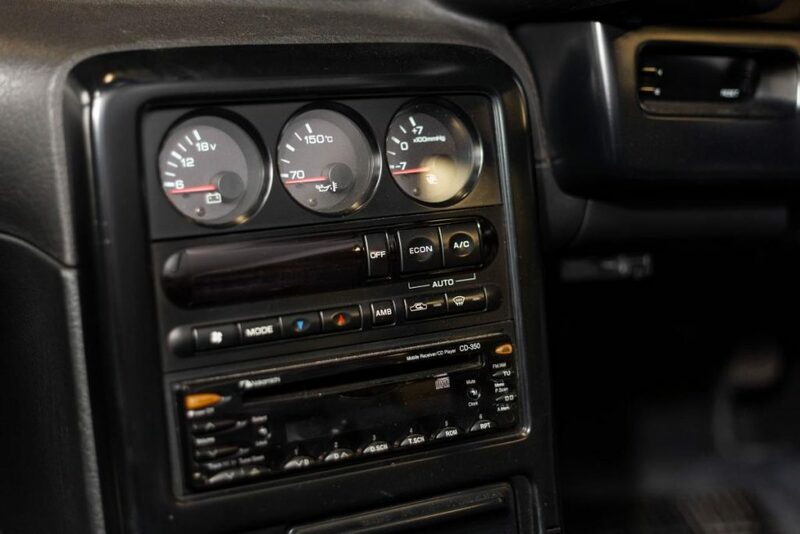 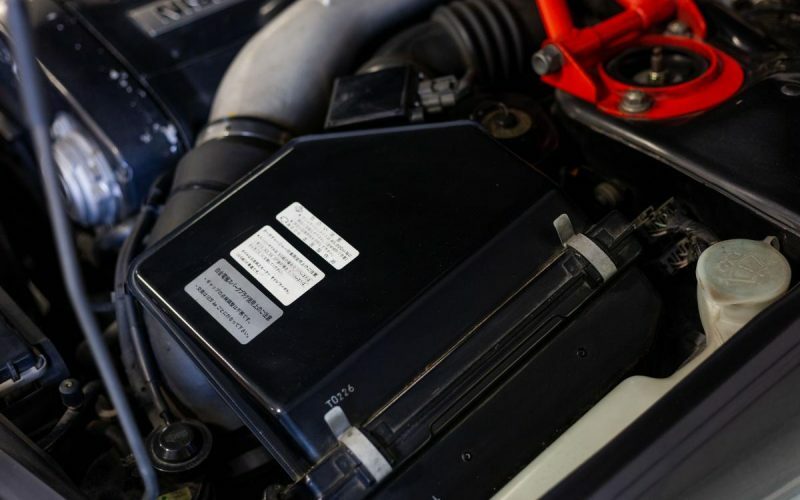 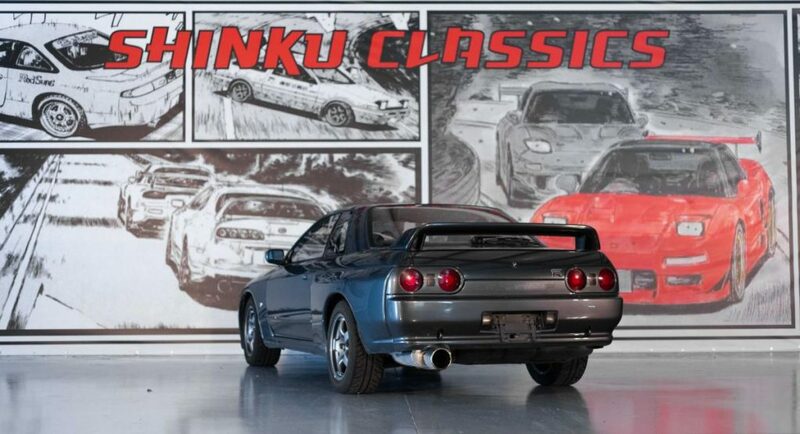 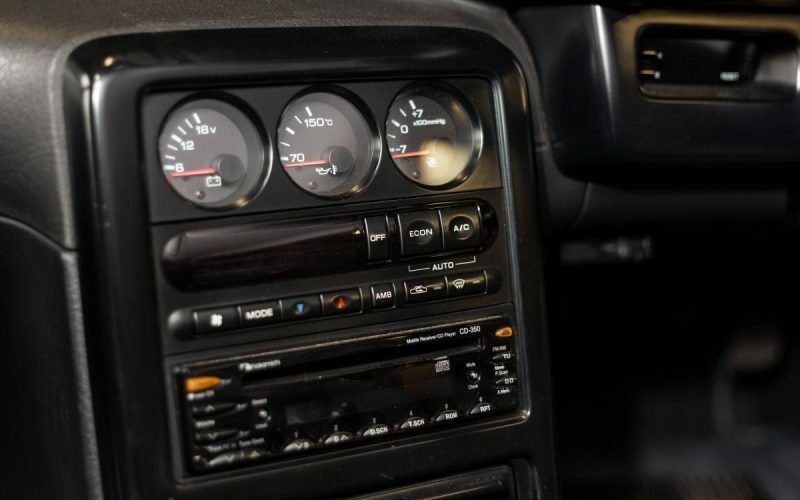 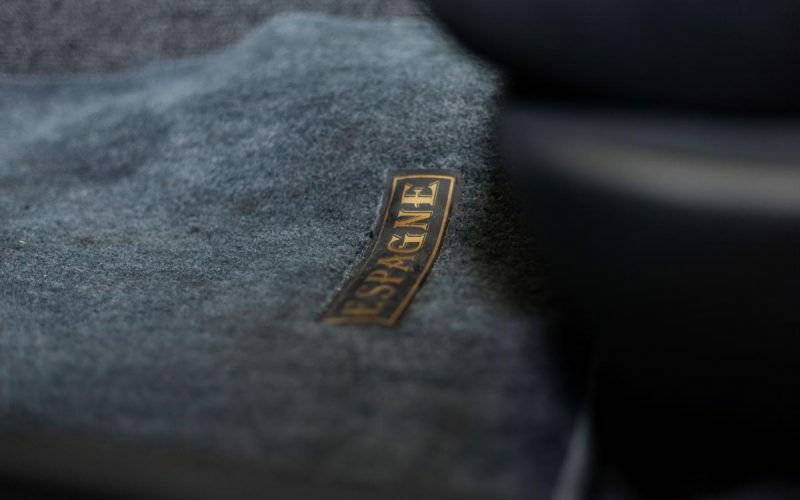 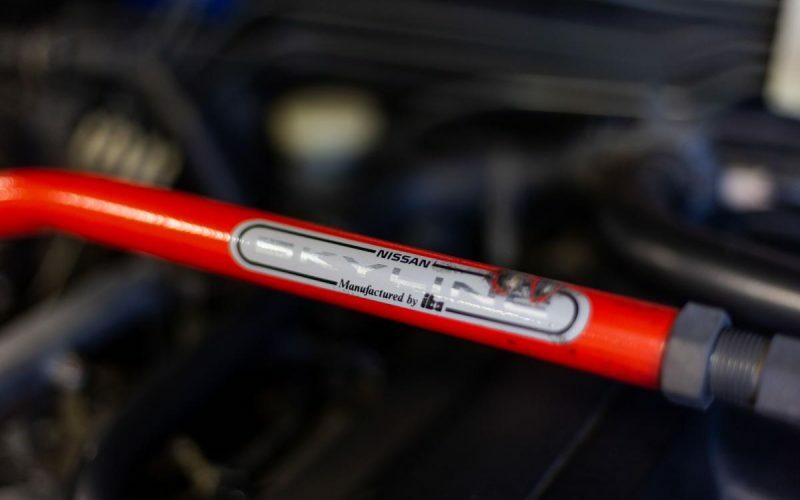 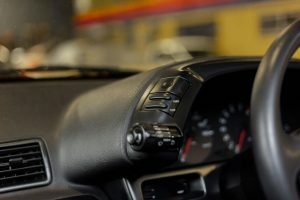 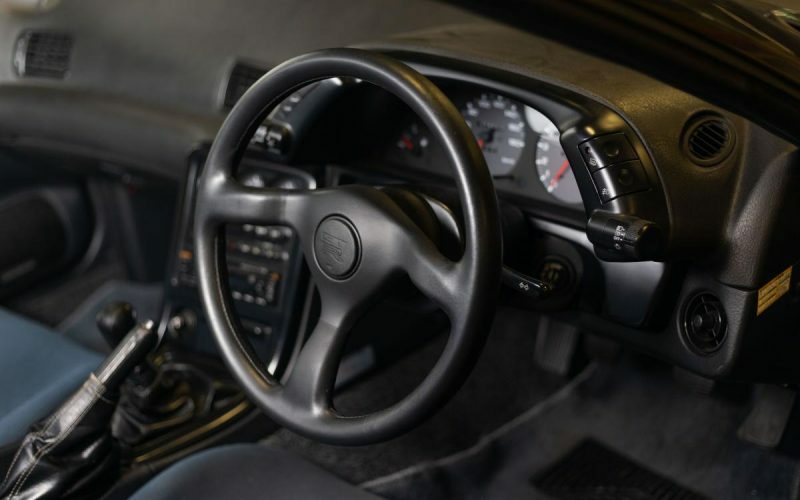 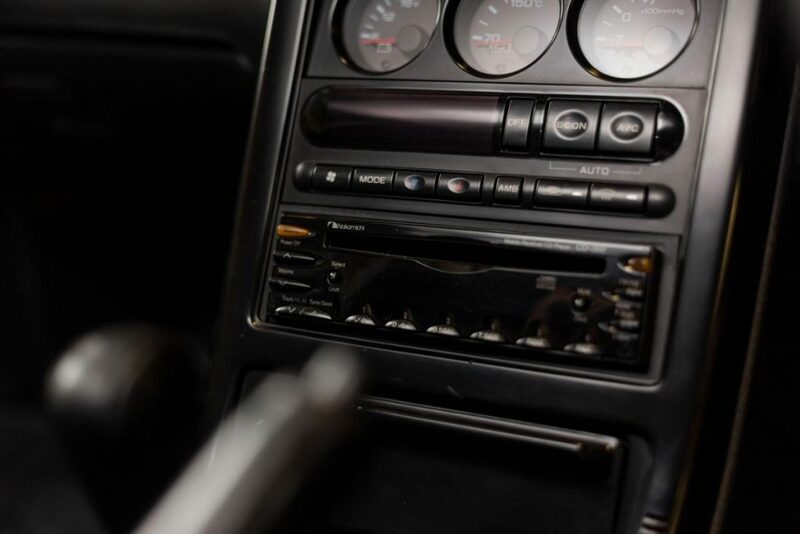 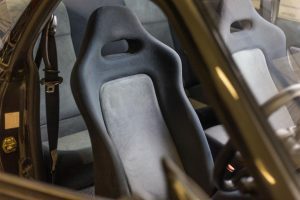 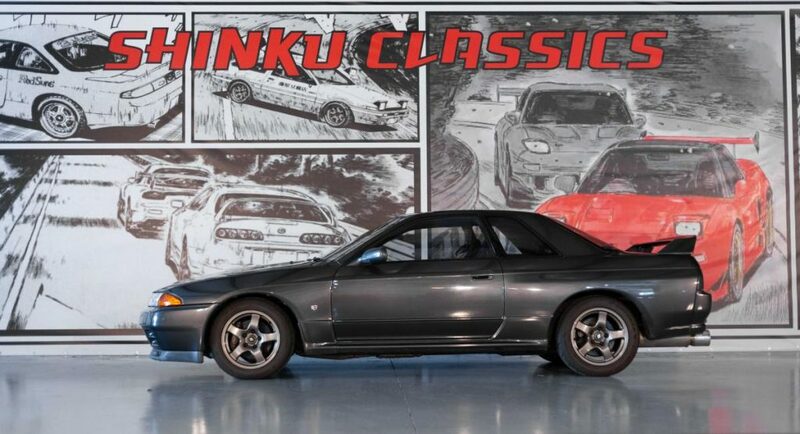 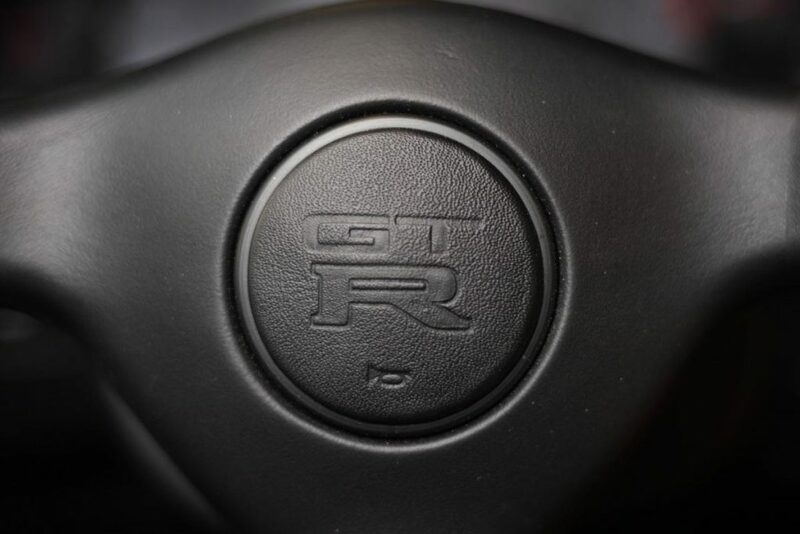 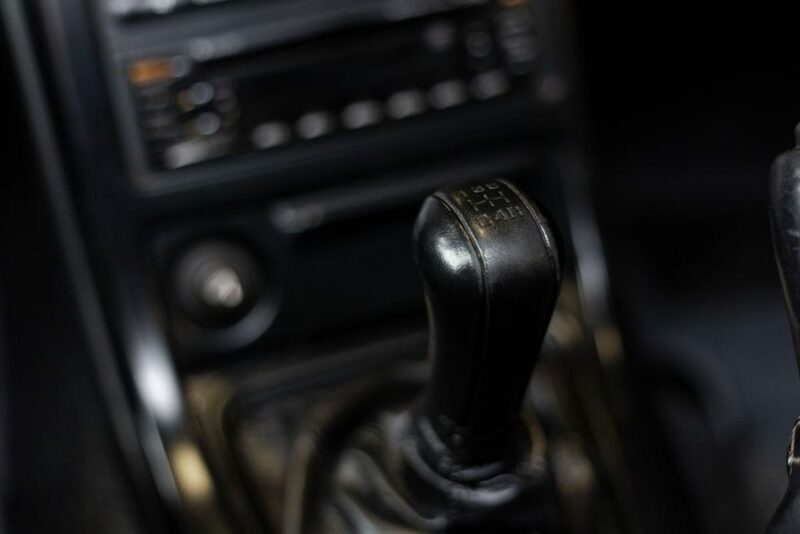 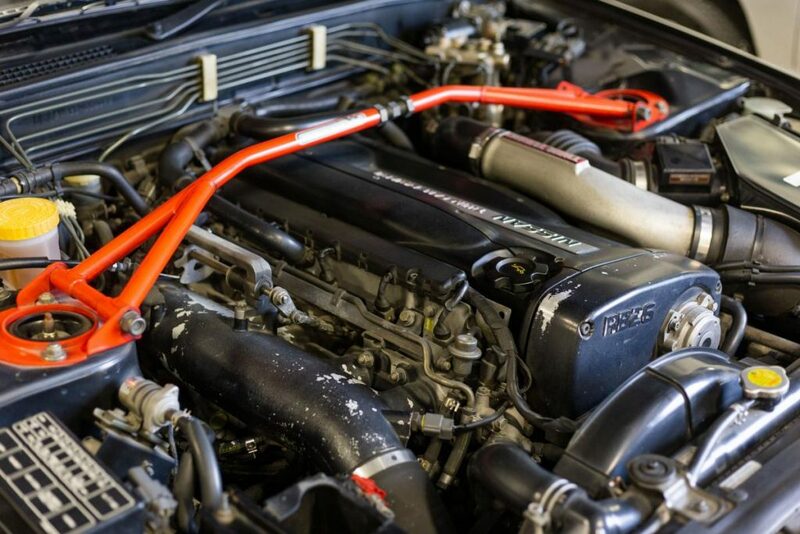 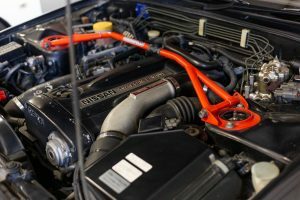 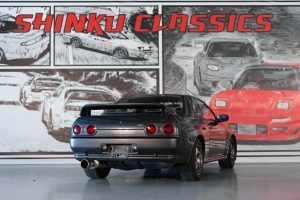 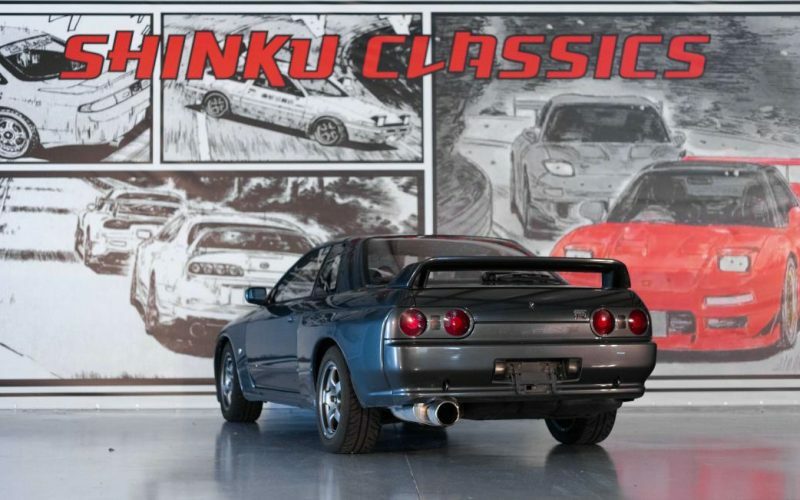 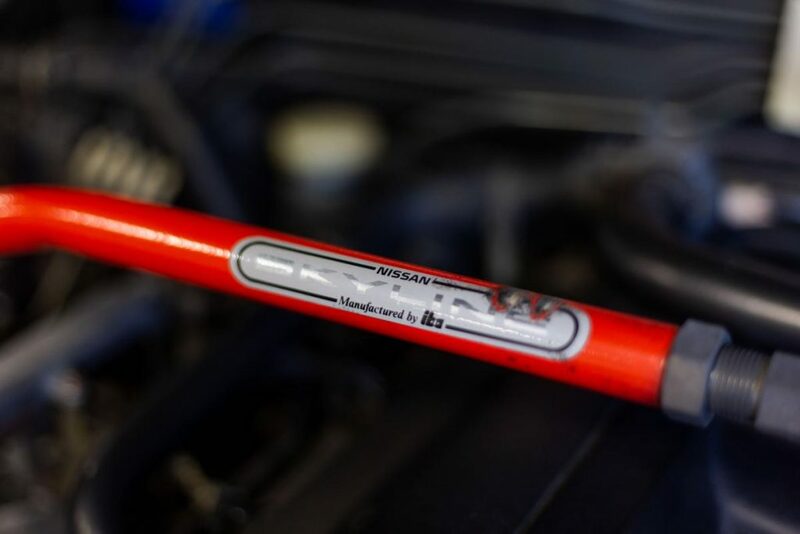 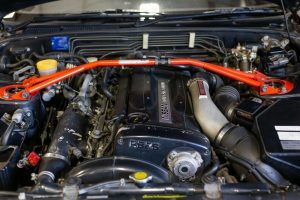 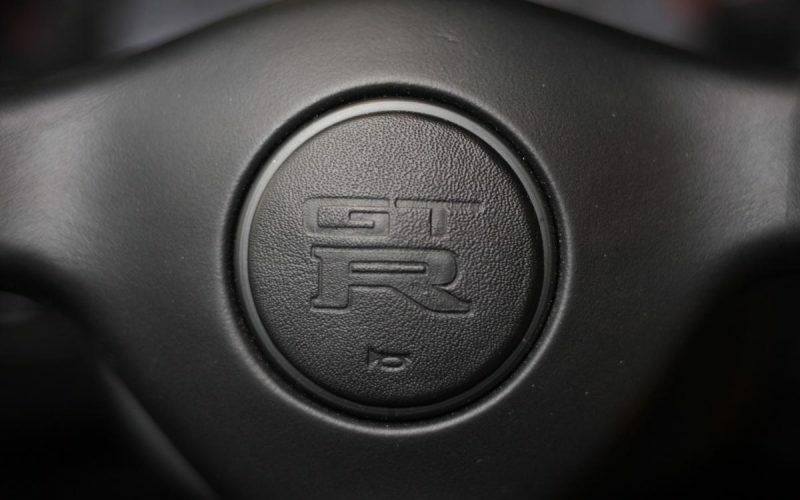 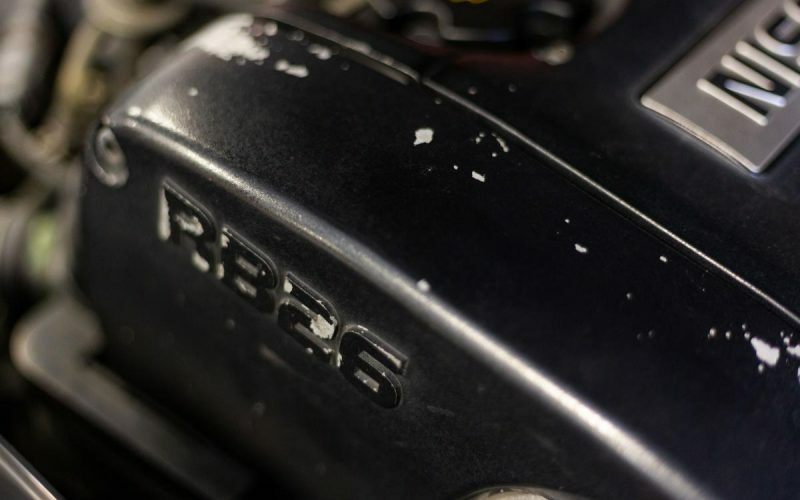 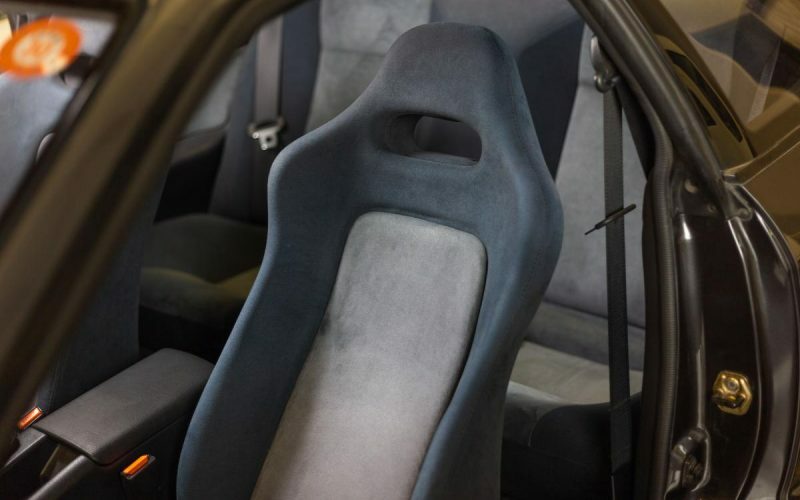 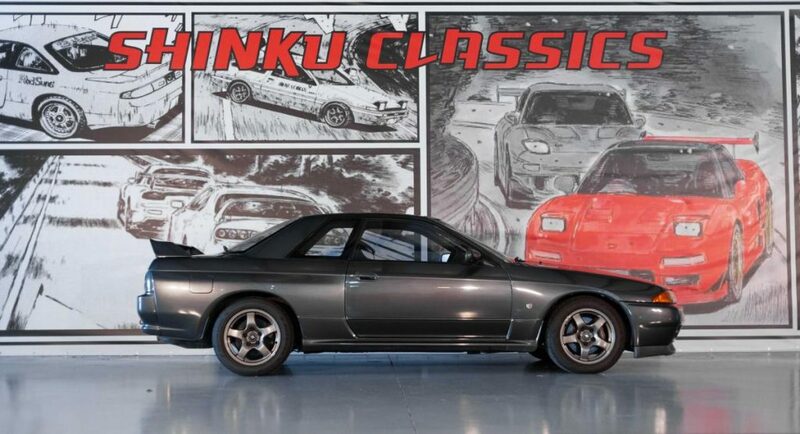 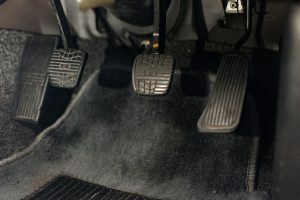 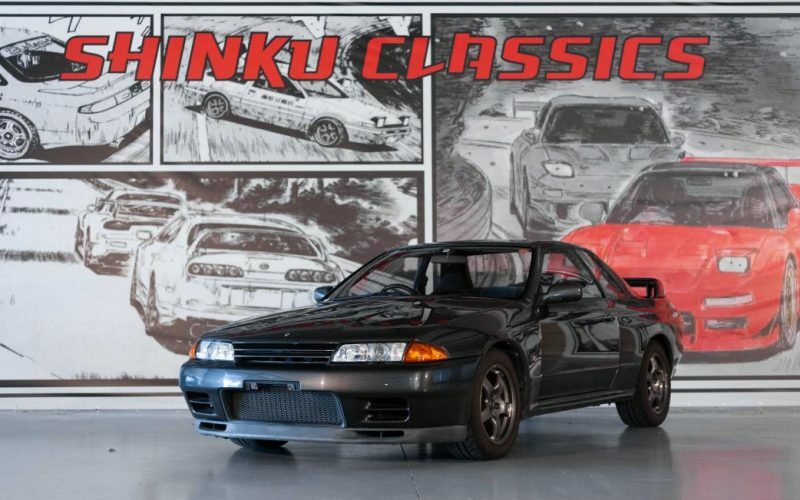 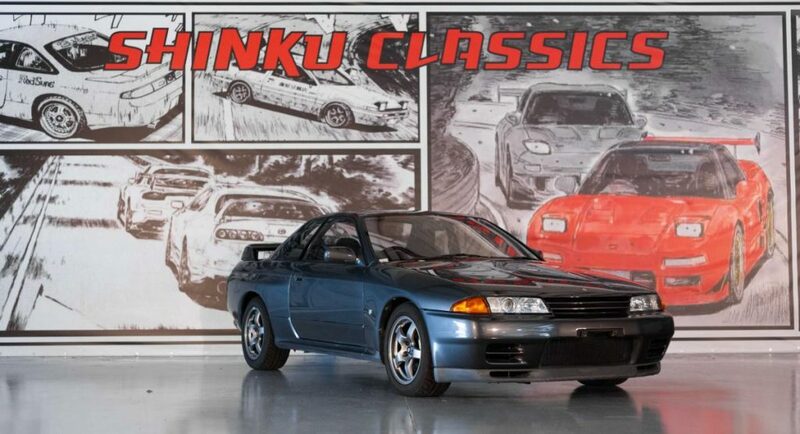 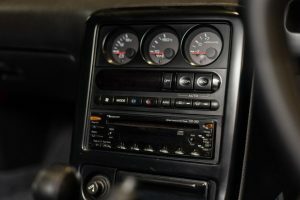 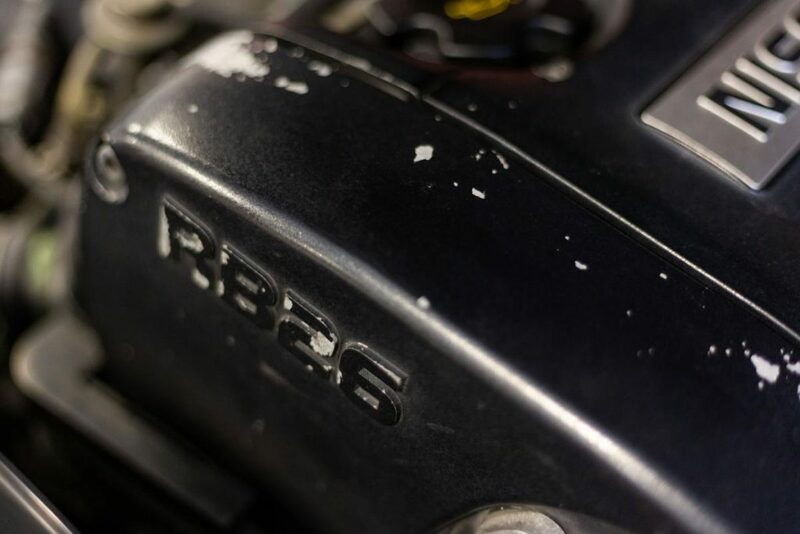 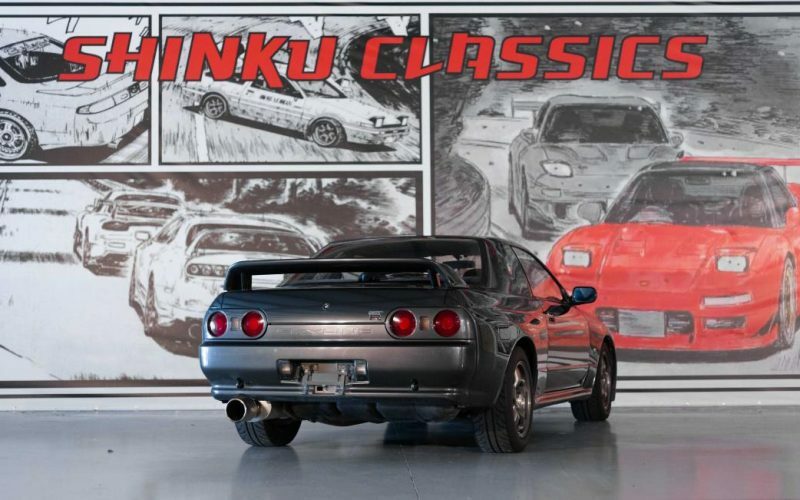 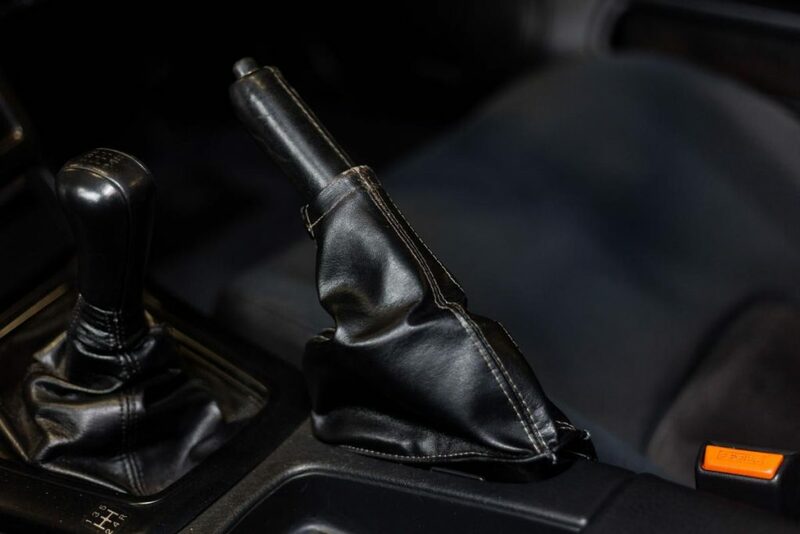 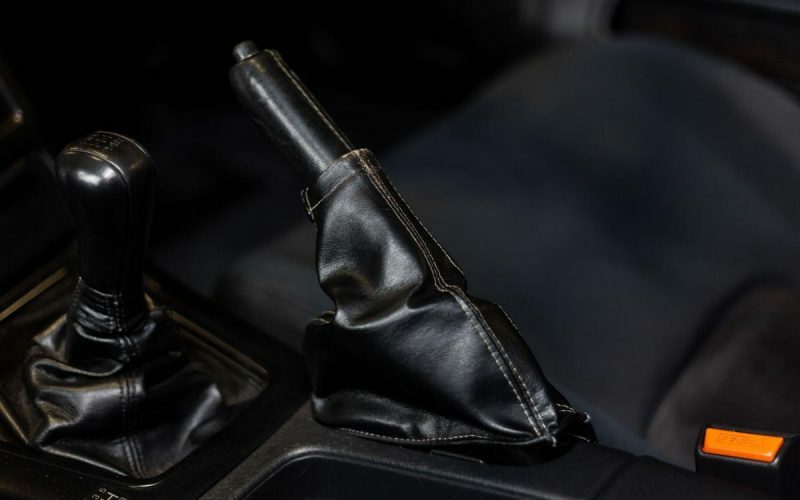 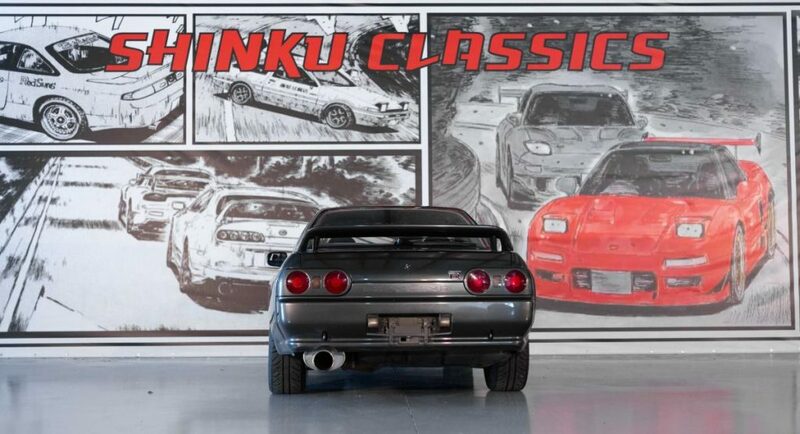 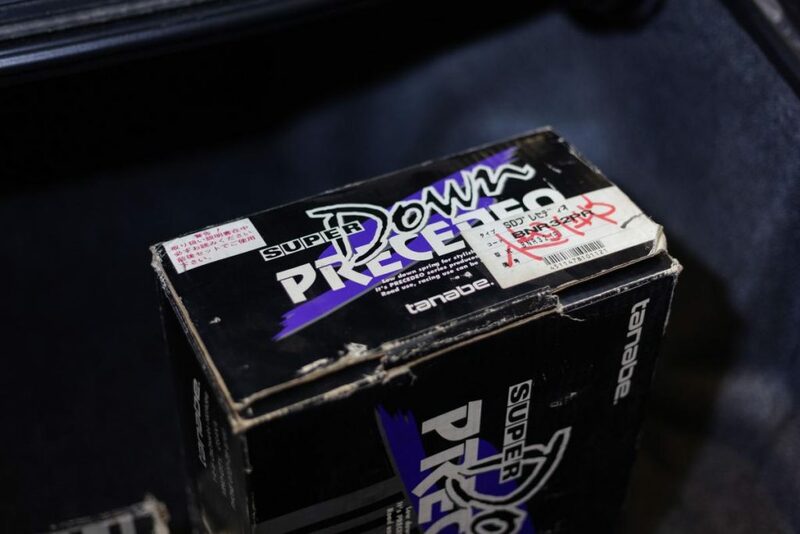 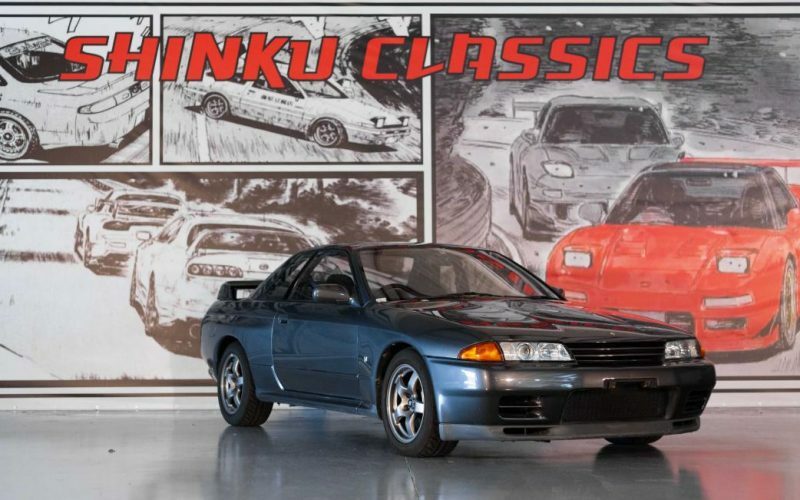 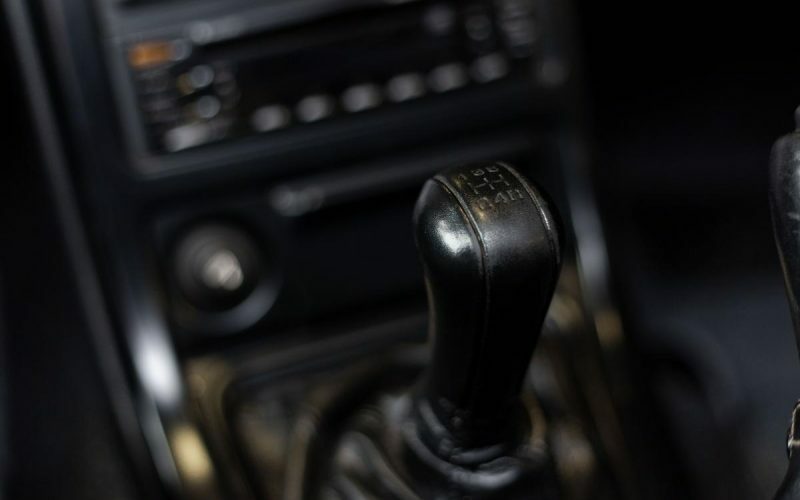 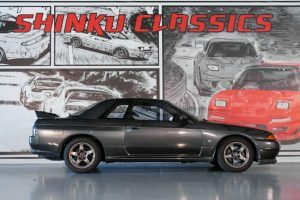 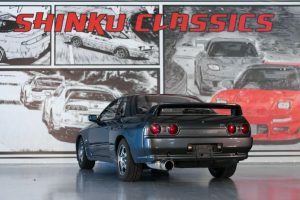 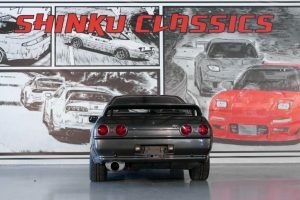 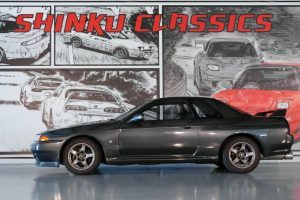 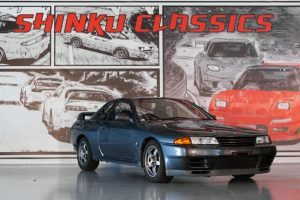 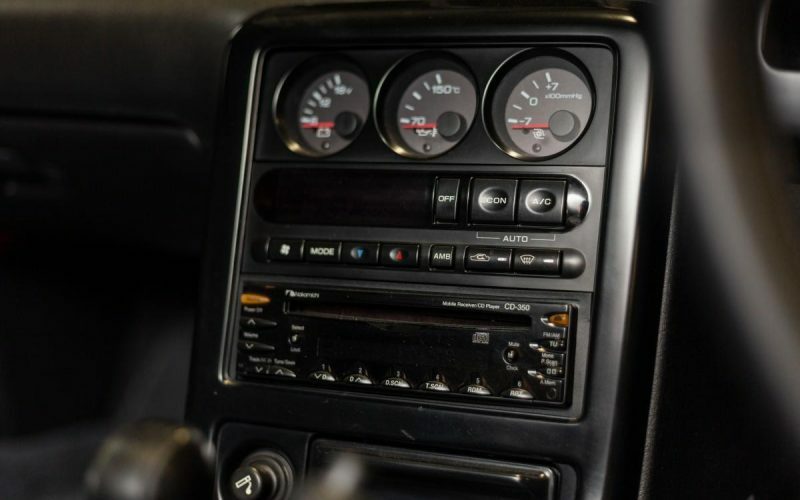 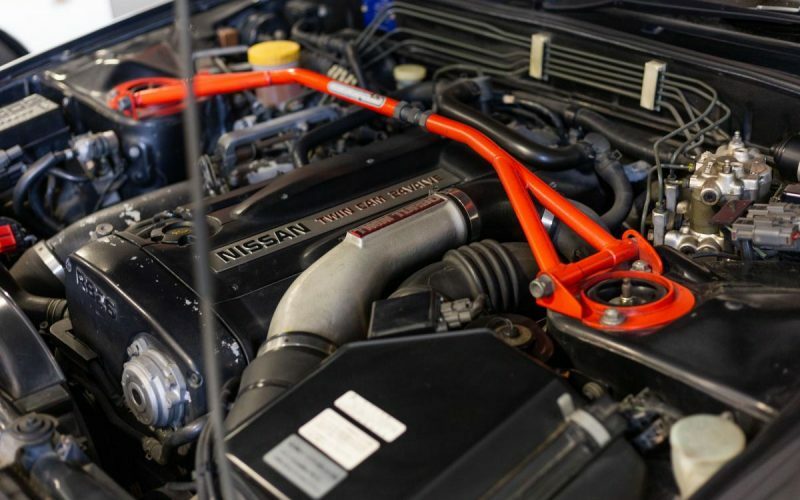 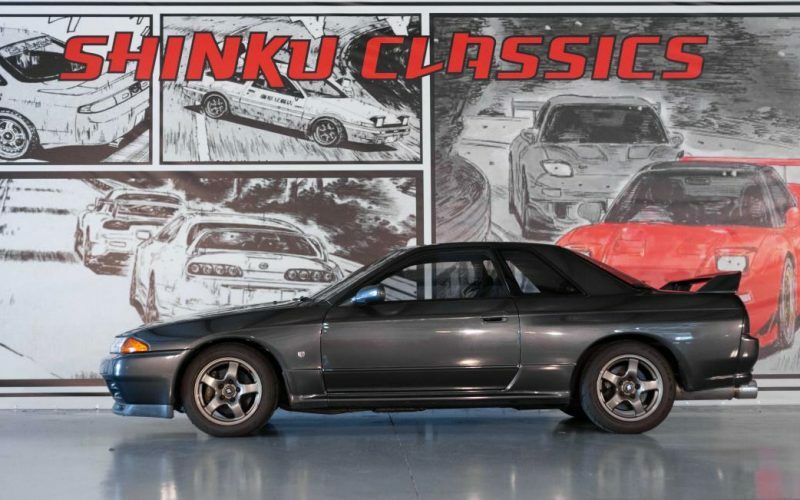 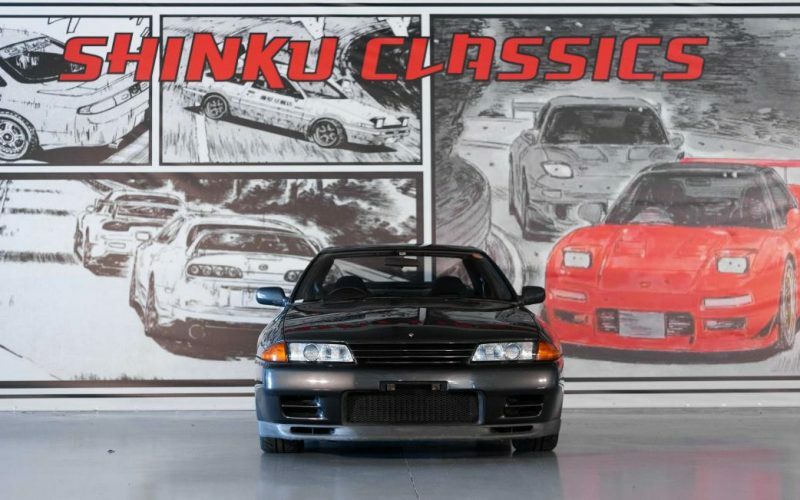 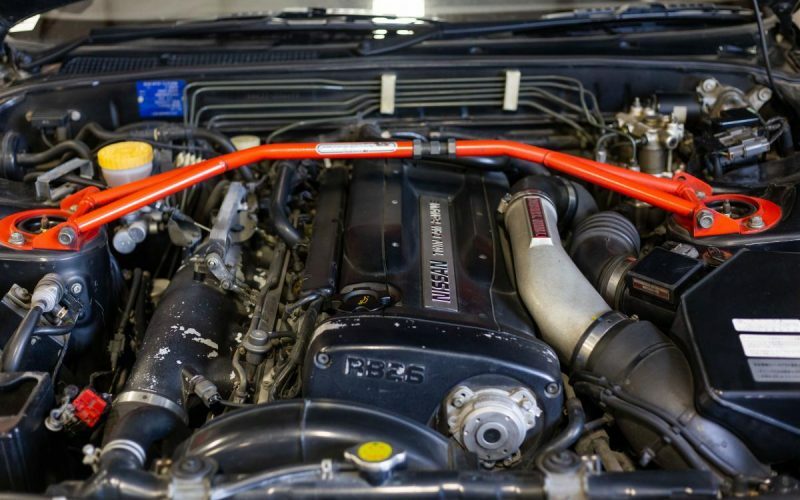 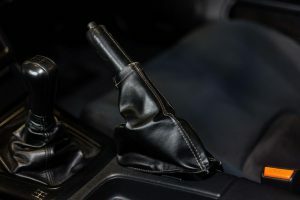 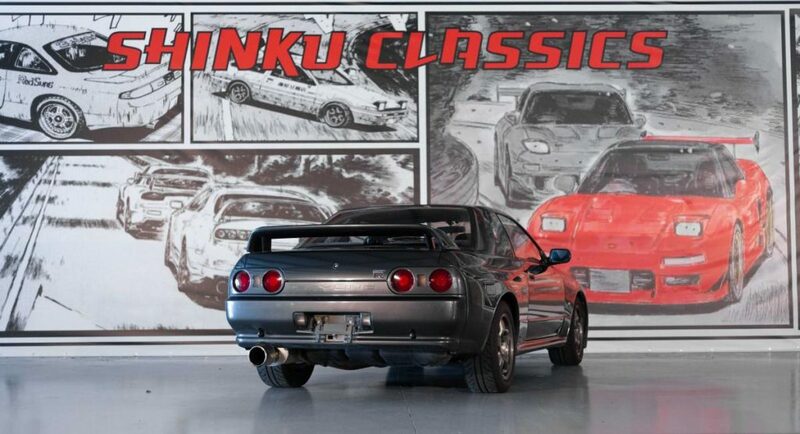 This 1992 Nissan Skyline GT-R is in immaculate condition with only 74,000original kilometers which equal approximately 46,000 original miles. 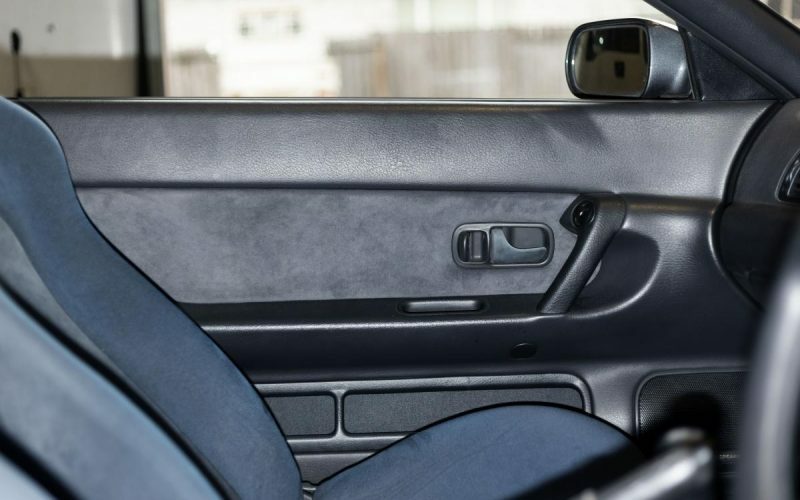 The exterior is in great condition with no dents, rust, or hard scratches on the body. 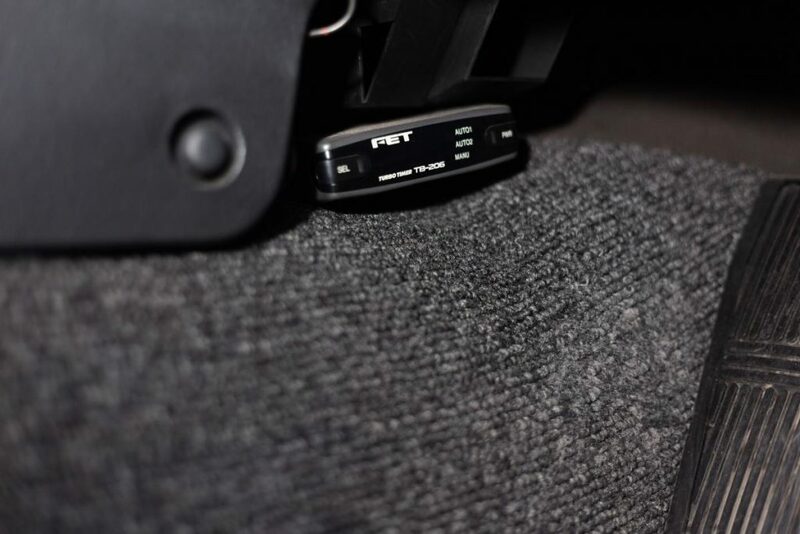 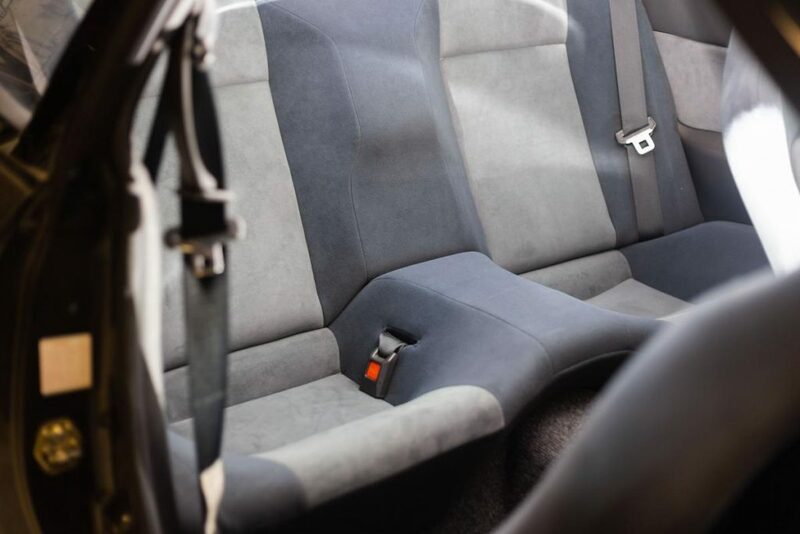 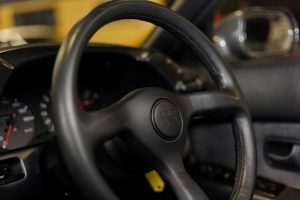 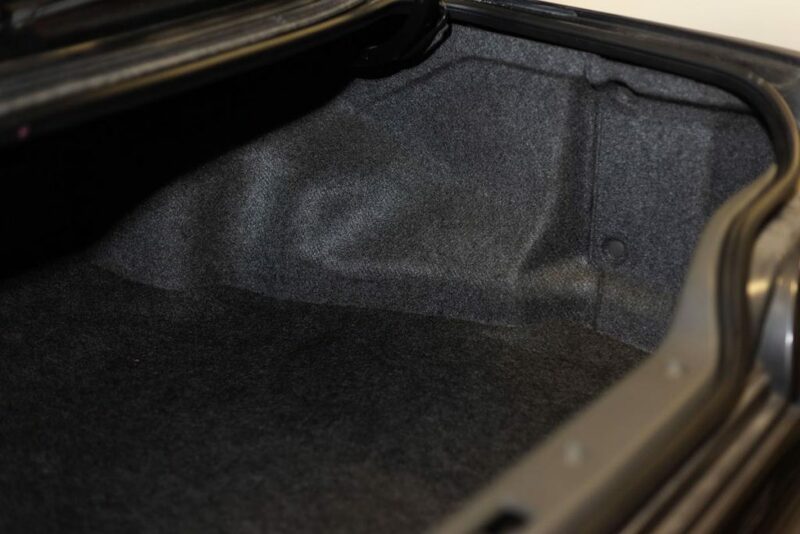 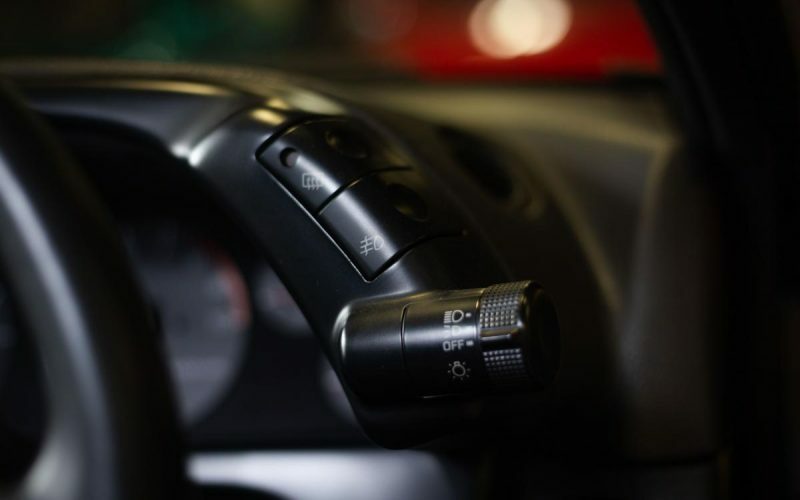 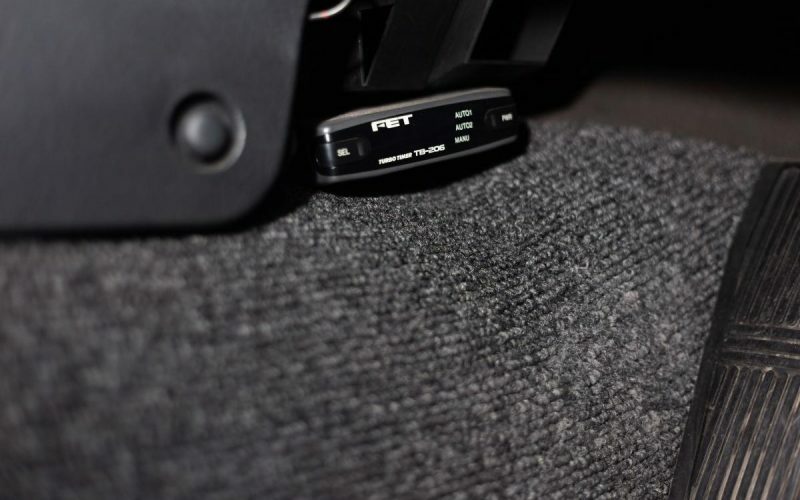 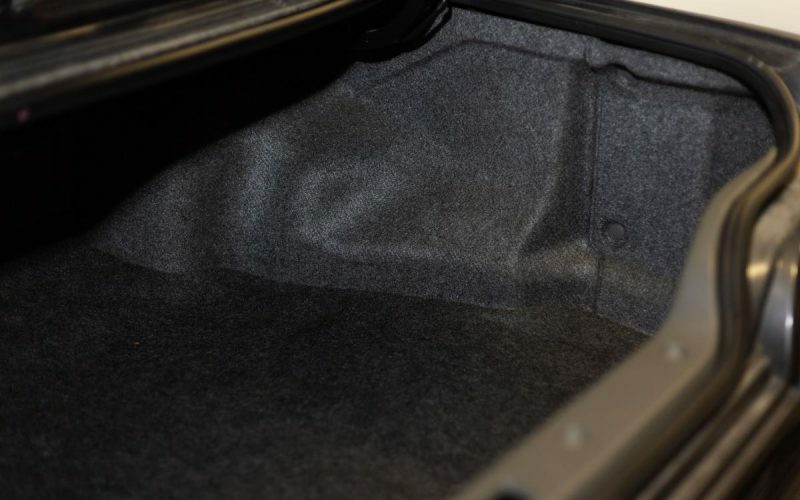 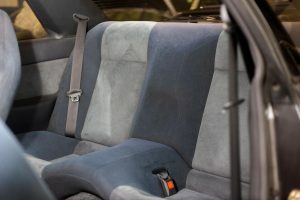 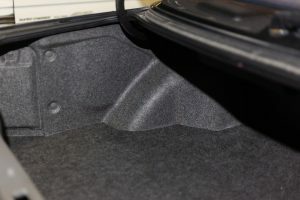 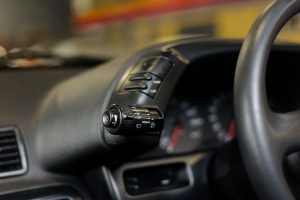 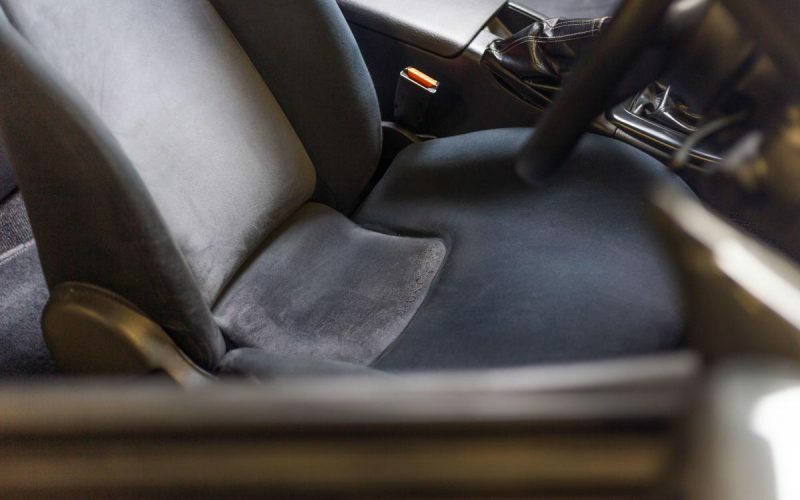 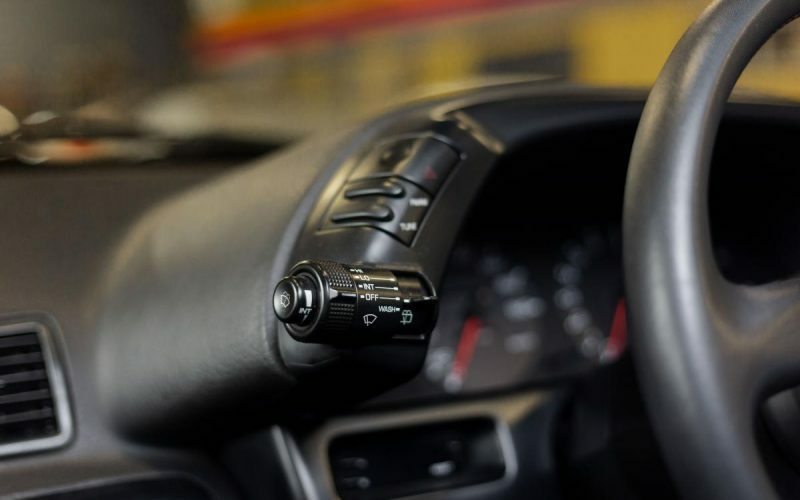 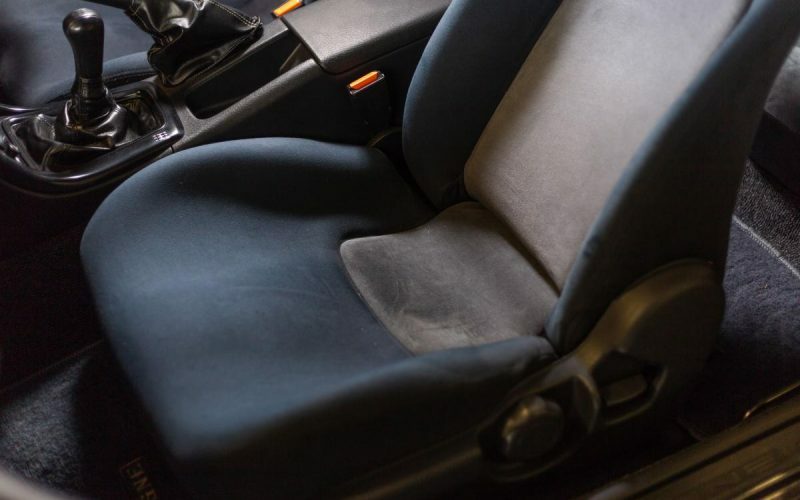 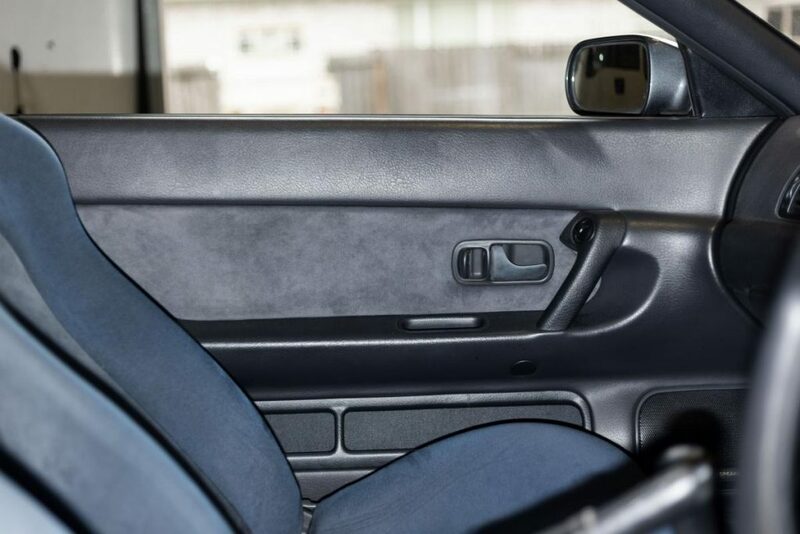 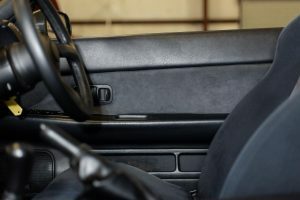 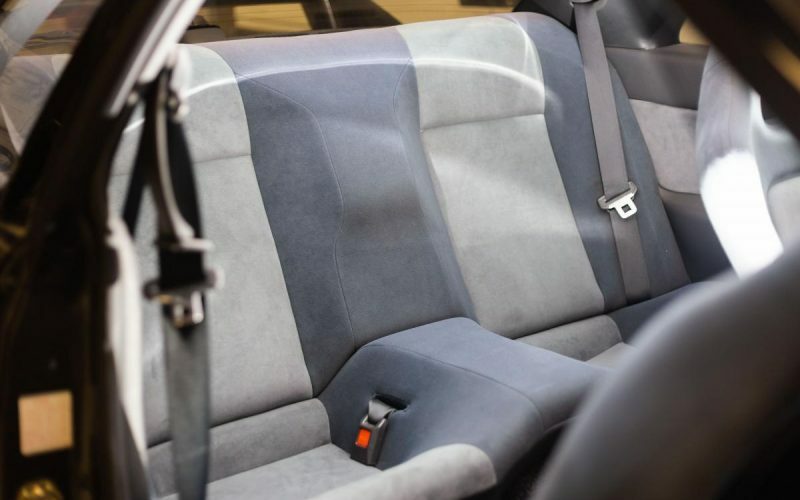 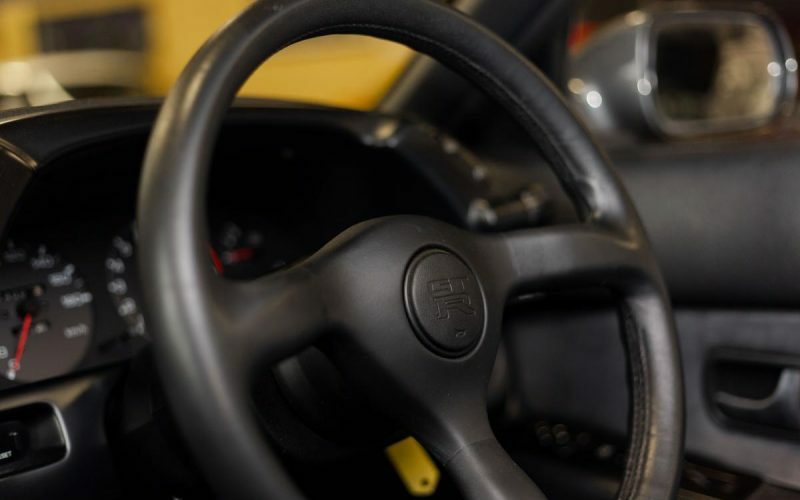 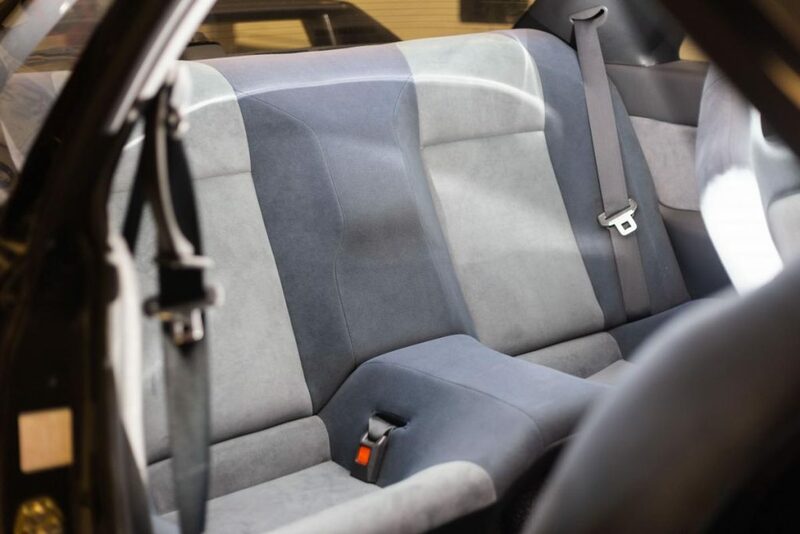 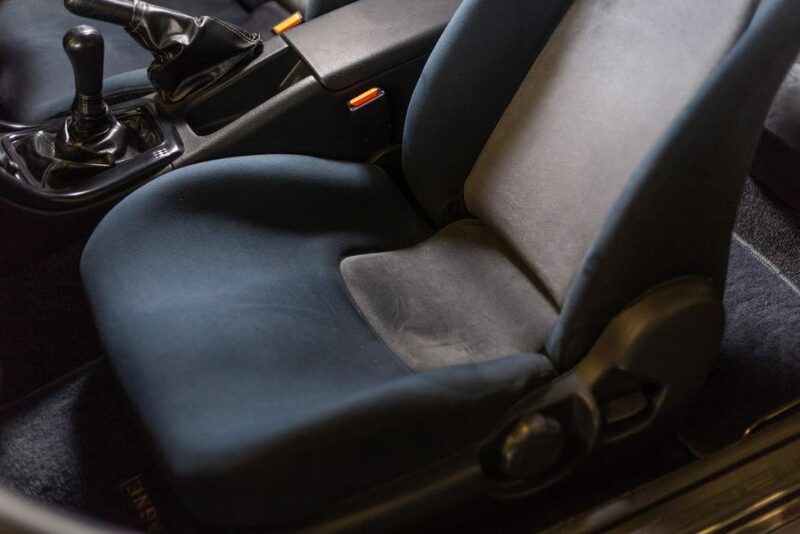 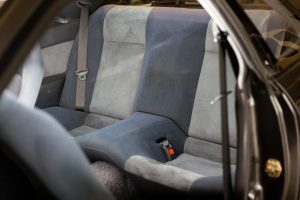 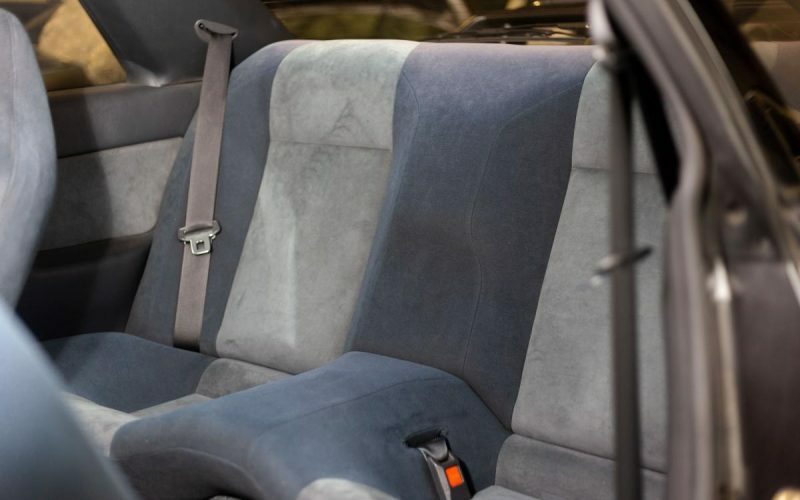 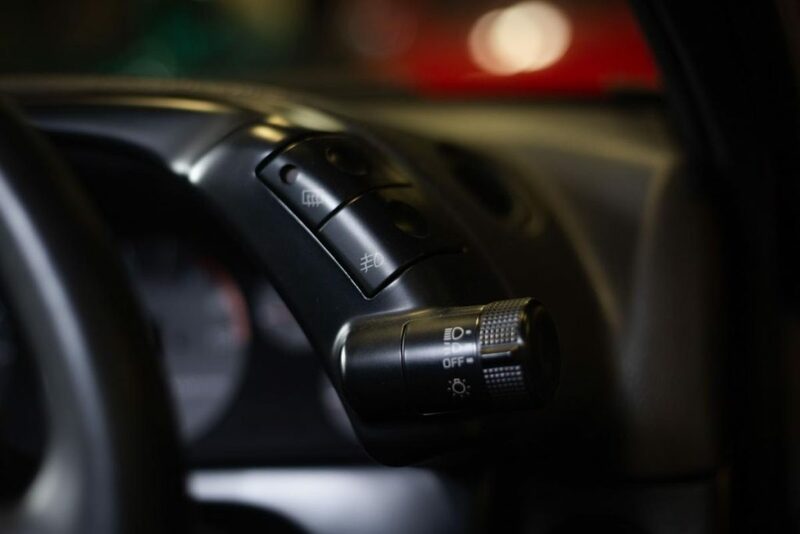 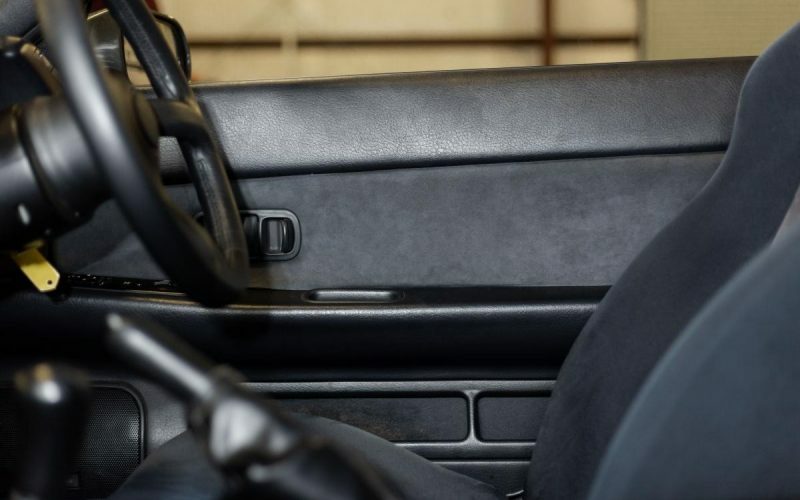 The interior has been well maintained, with no tears or major scratches or bubbles on the dash trim.